Last weekend was filled with friends, family, good food and some sparkling. 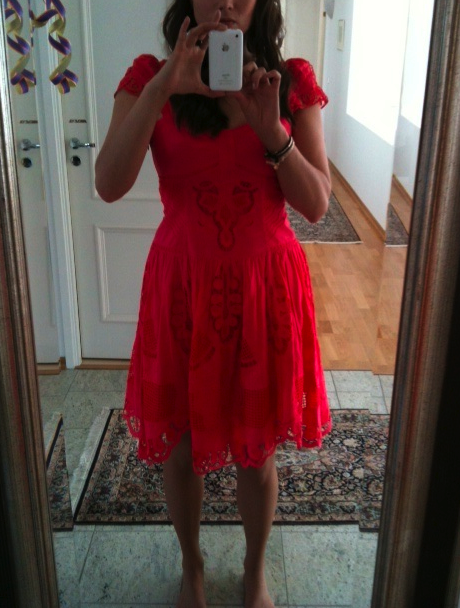 As it was the First of May (May Day = Vappu) I was wearing my traditional (Vappu) dresses. The coral one is by Karen Millen and the mint green by Uman. White cardigans by Filippa K and Marella. Jewelry from Valkoinen Elefantti.